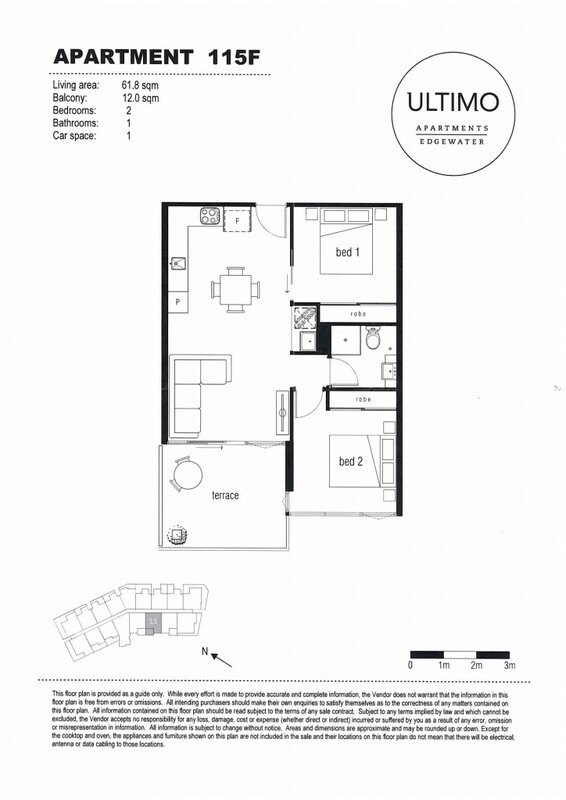 Situated in the Ultimo complex is this open plan 2 bedroom apartment. In as new condition this apartment is sure to impress. Comprises a spacious open plan living room, stylish kitchen with mirrored splashback, stainless steel gas cooktop, electric oven and dishwasher, 2 large bedrooms both with built in wardrobes, large bathroom with large shower and styled with neutral tones, European laundry, 12m2 balcony, video intercom entry, off street undercover parking for 1 vehicle and the convenience of being located only a stroll to the Maribyrnong river walking / cycling paths, Trams, Highpoint shopping centre, Aldi and only 7.5kms (approx) from the CBD.